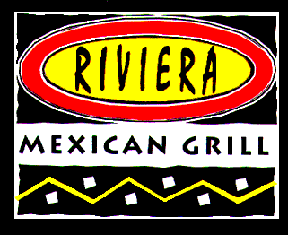 Here are some quick reviews of a few restaurants in Redondo Beach and Hollywood Riveria, or as locals like to call it, “The Village”. I don’t list these in a preferential order but more as a list of places I like to go to in the Village. Zazou…Food is very good, definitely try Brie appetizer and the bread pudding is excellent. Pretty much any entree will make you happy. Gina Lees…The owners are great. The staff friendly and attentive. The food is tasty and wholesome. Friends on the Vine…The owners are friendly and knowledgeable about wine, always there to offer a great suggestion. Village Pizza…Friendly owners and definitely the best pizza in the Village. Casa Playa…Good food at great value. The employees are always nice. The Green Temple…This is the best vegetarian in the area. Great entrees even for those who just like to stick to meat. If you are looking to pick some stuff up, don’t forget there is always TJs…Trader Joe’s if you are not familiar.